Bloggers, have you thought about inviting someone to write a post on your blog, but you’re not quite sure how to do it? You’re in luck! I was just a guest blogger on Jennifer’s blog, Best Practice 4 Teaching and Cynthia’s blog, 2nd Grade Pad. The guest will have to accept the invitation. Once your guest accepts the invitation, he/she will be able to add a post to your blog. See! It’s pretty simple to do. Your followers benefit because they get to “meet” someone new and maybe they will decide to follow their blog, too. 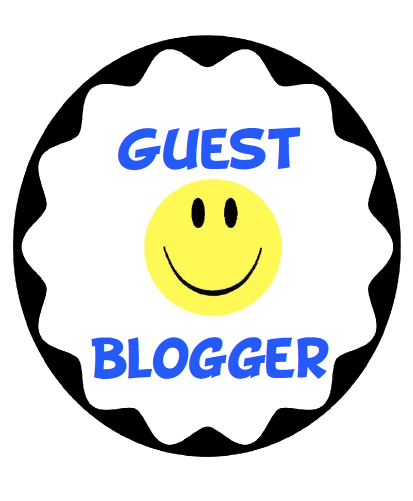 Your guest benefit because more people will get to know him or her as a blogger. And you get to take a day off. It’s like a win-win for everyone. Thank you Jennifer and Cynthia! Click below to visit their blogs. Thanks again Michelle for guest blogging for me. You are awesome! OK, I tried to email this to myself BUT I emailed it to you instead, LOL I did get it right the second time and emailed it to me so I would remember how to do guest blogging. I think I would like to do this, it sounds like a lot of fun!